The sibling reunification program is designed to meet the critical need of the child welfare system to keep sibling groups together. This provides some degree of normalcy to the children in a time of great crisis, trauma and stress. Unfortunately, despite the efforts of many, brothers and sisters are often separated from each other. 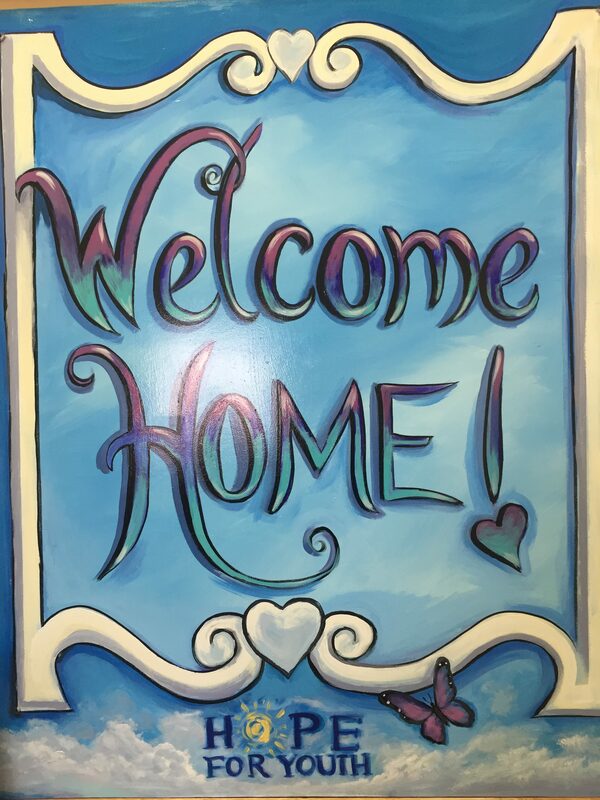 This program provides a home-like, structured, community-based location that offers an array of services to this very unique population and most importantly reunites siblings together rather than having them in separate foster homes. HFY can accommodate one or more large sibling groups in our Sibling Reunification Program and it operates as a family setting.